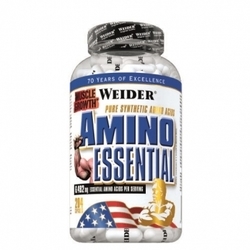 Amino Liquid is a liquid portein hydrolysate concentrate for the muscles*. 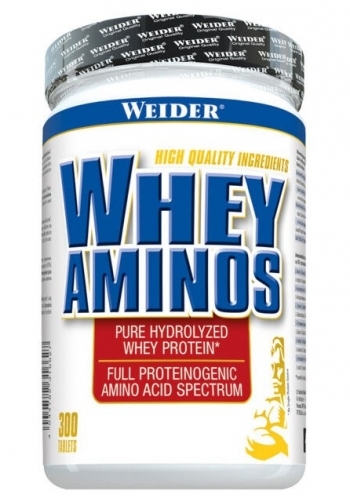 The used the protein enables a resorption of the amino acids in the muscles*. 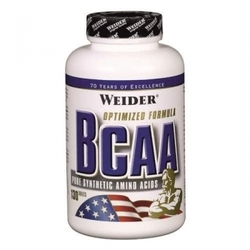 Your body degrades endogenous protein in order to produce energy during your workout. 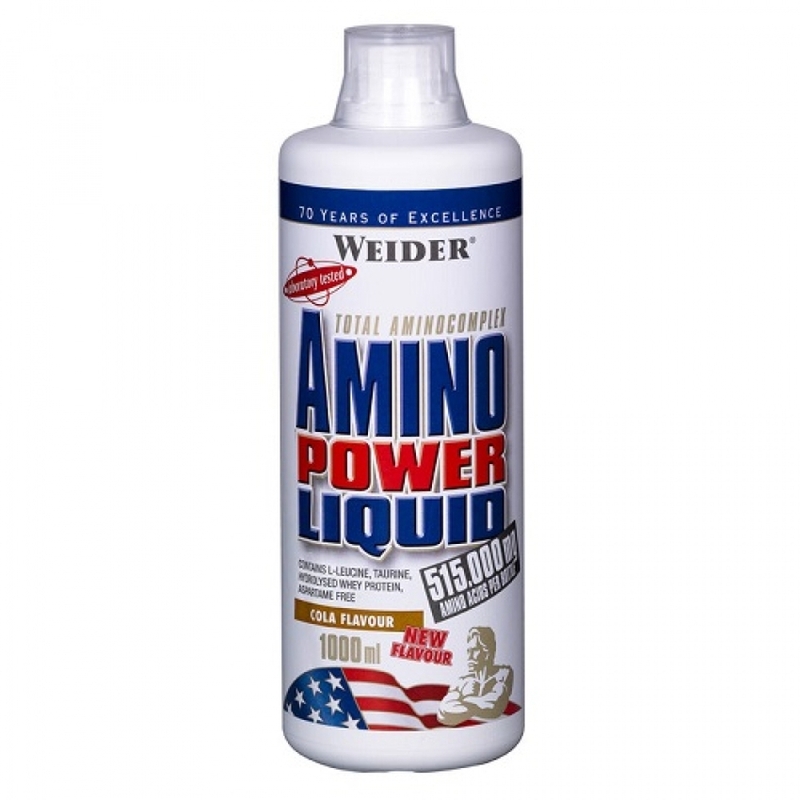 Amino Power Liquid counters this process in an effective way. Amino Liquid supports to cover the protein-demand for continuous progress especially in the strength- and build-up phase. Vitamin B6 contributes to the reduction of tiredness and fatigue All used commodities meet the raw materials highest quality standards and make Amino Liquid to an incomparable top product! 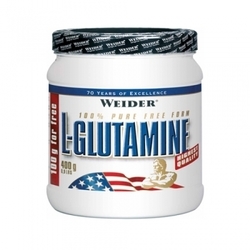 Ingredients: hydrolyzed protein, water, fructose, citric acid, glycine, whey protein hydrolyzate, L-leucine, taurine, potassium sorbate, sodium cyclamate, acesulfame potassium, vitamin B6. 3 servings per day. Preferably 1 serving before workout and 2 servings immediately after workout.